Sprint customers will be able to pick up the Galaxy S 4 when it’s released during Q2 of this year. The carrier sent out a quick statement following Samsung’s announcement, saying how excited it is to get the Korean company’s latest flagship handset. (Sprint also took the opportunity to remind everyone about its Truly Unlimited LTE plan in the U.S.) In a surprising bit of information, Sprint revealed it was the biggest seller of the Galaxy S III during Q4, according to NPD Group data. So maybe the S 4 will continue that trend! NEW YORK and OVERLAND PARK, Kan. – March 14, 2013 – Today, Samsung Electronics Co., Ltd. introduced Galaxy S® 4, successor to the award-winning Samsung Galaxy S III. 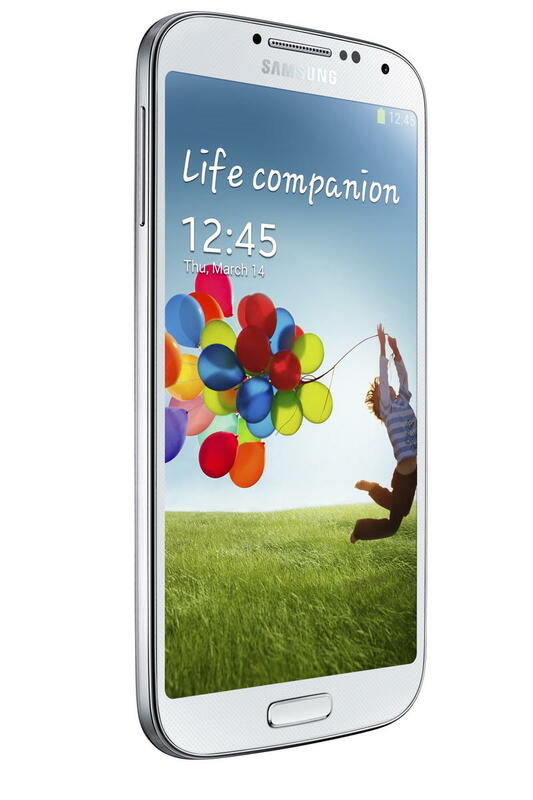 Sprint (NYSE: S) will offer the U.S. variant of Galaxy S 4 in the second quarter of this year. Additional details, including pricing, will be shared in the coming weeks.